The Court of Appeal has today handed down judgment in Manchester Building Society v Grant Thornton, setting out the approach to be applied when assessing the scope of duty where financial loss is suffered as a result of reliance on negligent advice or information. 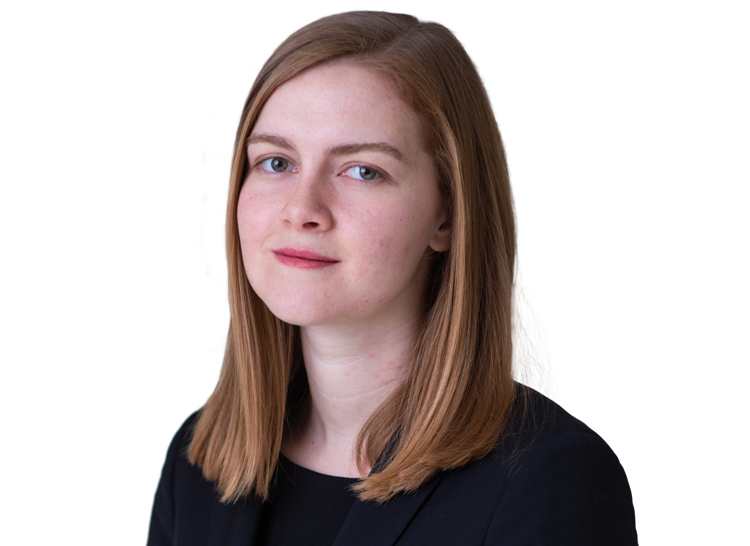 Hamblen LJ (Males LJ and Dame Elizabeth Gloster agreeing) considered Lord Sumption’s judgment in Hughes-Holland v BPE Solicitors  AC 599 and set out the correct method of application of the SAAMCO scope of duty principle in 6 numbered sub-paragraphs. The first step is to determine whether it is an “advice” or an “information” case. An “advice” case is one in which it has been “left to the adviser to consider what matters should be taken into account in deciding whether to enter into the transaction”, and the adviser is “responsible for guiding the whole decision making process”. In an “advice” case, the adviser will have assumed responsibility for the decision to enter the transaction and will be responsible for all the foreseeable financial consequences of the transaction. In this case, the Society had been negligently advised by its auditor that it could apply an accounting treatment known as “hedge accounting” in relation to long term interest rate swaps and lifetime mortgages. In reliance on this advice, the Society acquired lifetime mortgages and entered into long term interest rate swaps to hedge the risk that fixed rate interest accruing on the lifetime mortgages would be less than the floating rates that it predominantly paid for funding. In 2013, the auditor’s negligence was identified and the Society was informed that it could not in fact apply hedge accounting. Since the swaps were heavily out of the money as a result of the financial crisis, the Society’s regulatory capital was reduced below the required level. The Society broke the long term swaps at a cost of some £32 million, representing the negative mark to market value of the swaps at that date. The question on appeal was whether the auditor was liable for the mark to market cost of breaking the swaps. The trial judge had held that the auditor was not liable for these losses as it had not assumed responsibility for them ( EWHC 963 (Comm)). The Court of Appeal rejected the assumption of responsibility analysis applied by the Judge, but held that the result of the proper approach was the same. This was an “information” case. The auditor had not been involved in the decision to enter the swaps nor did it “guide the whole decision making process”. The Society therefore bore the burden of proof in establishing that the mark to market losses would not have been suffered if the advice had been correct. The Society’s case was that if the advice had been correct, then the swaps would have been held to term instead of being broken in 2013. The best evidence of the outcome in such a case was the mark to market value. At the date of closing out the swaps, that negative value was the same as the loss claimed. By the time of trial in 2018, the value of the swaps had moved even more strongly against the Society. Further, the Society had failed at trial to establish that it would have undertaken profitable transactions to offset losses on the swaps. Accordingly, the Society failed to establish that it would have been better off if the advice had been correct and the claim failed. 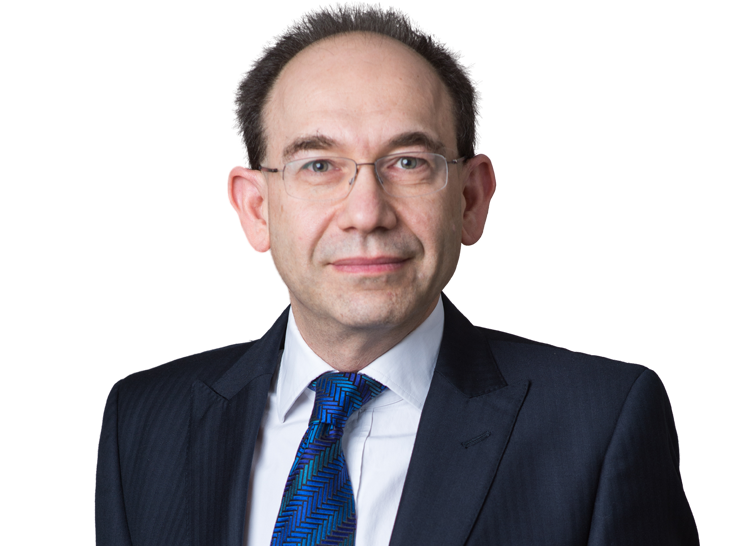 Simon Salzedo QC and Sophie Shaw acted for the Respondent, Grant Thornton UK LLP, instructed by Taylor Wessing LLP.